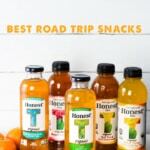 Keep your family satiated with these road trip snacks which are delicious, easy to pack and have a long shelf life so that you can travel stress-free. It is also so much cheaper than buying food on the way. Don’t you just love road trips? Not having to worry about airline regulations at all! I love to stuff our car’s trunk with everything we would need on our trip and more much to my husband’s amusement. To keep me from overpacking my husband hinted that we should create a road trip checklist and I took the bait. I already have two checklists for travel (see below) and making one for snacks seemed like a perfect idea. 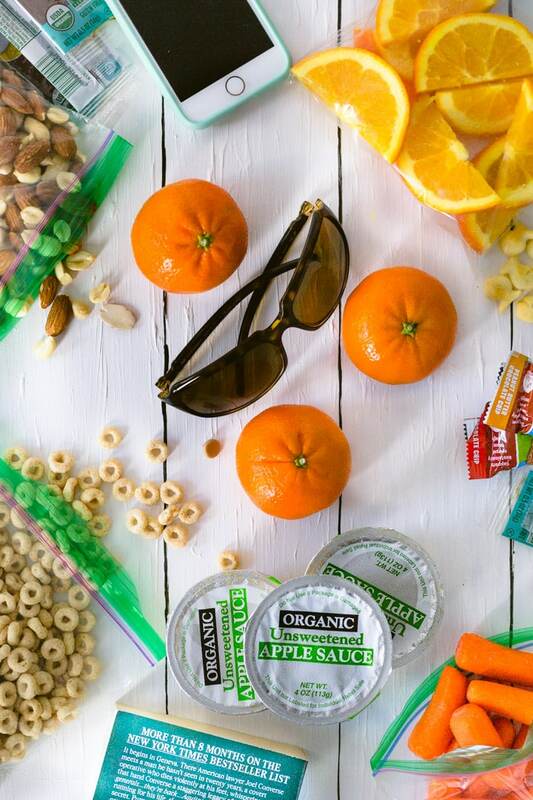 What are the best snacks to take on a road trip? My short answer is – snacks which don’t perish quickly. And if you are carrying snacks that don’t have a long life such as cheese sticks, yogurt, hard-boiled eggs make sure to consume them first or invest in a cooler. 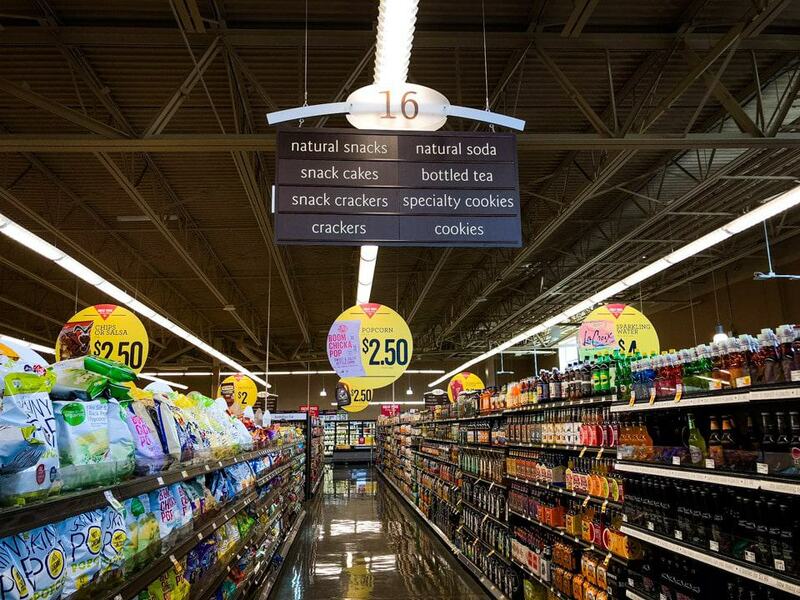 Those were my top picks and I always buy organic snacks when possible. For more organic snack ideas, I would suggest you walk down the aisles of grocery stores that carry organic food such as Kroger and Kroger banner stores. Pick snacks that are not messy, the ones you can eat without silverware. Create individual portions – prevents fights and spilling when you are passing food around. Get a cooler bag for your perishables – cheese stick, milk, hard boiled eggs etc. Make sure you eat perishable food items first. Don’t pack all your food and drinks in one bag instead divide it depending on how long your journey is. For instance, make a separate bag for every 4-5 hours of driving and keep one of those bags with you and the rest of it in the trunk. How do you keep food fresh when traveling? Keep the perishables in a cooler bag. Separate the dry snacks from the wet. Buy the produce the previous day or the day you leave town. Find additional tips on keeping food fresh here. 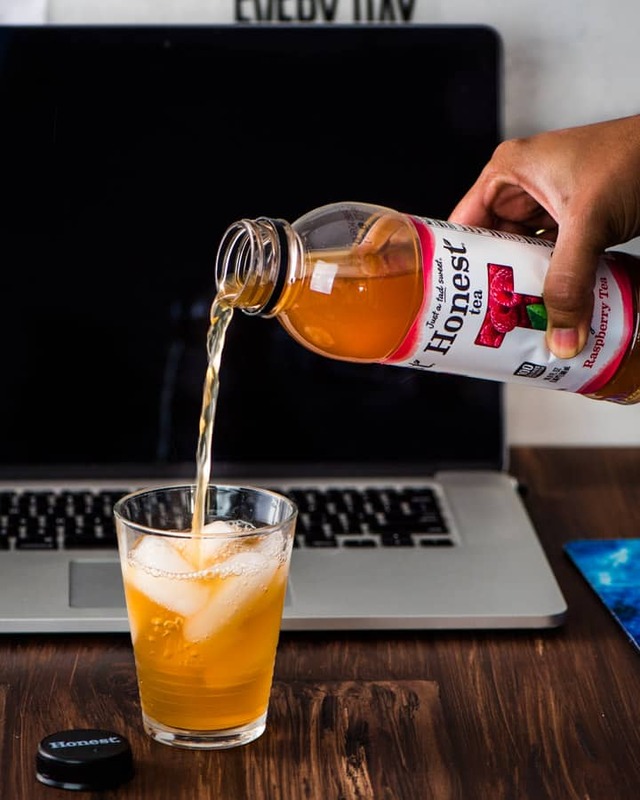 When the kids are off to school and I have a moment to sit down, I love to unwind with a glass of one of my favorite flavor of Honest Tea – Raspberry Tea. It is just nice to be able to take a moment, look outside and sip my tea before I start my workday. It helps to know that Honest Tea is organic, brewed with real ingredients and just a tad sweet. Ah! Simple pleasures of life. 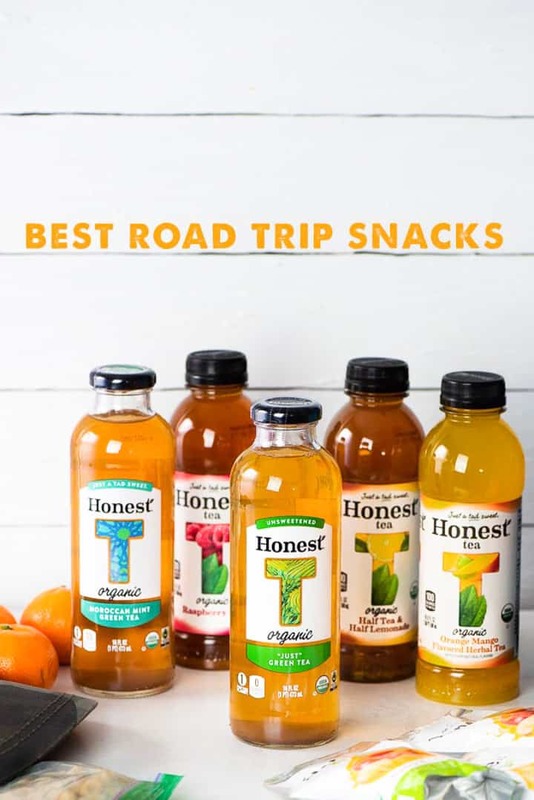 Apart from the fact that Honest Tea drinks are great tasting, it is also good to know that it stands for: Honesty and transparency – from the way the ingredients are presented to the company’s efforts to help make the earth a better place. 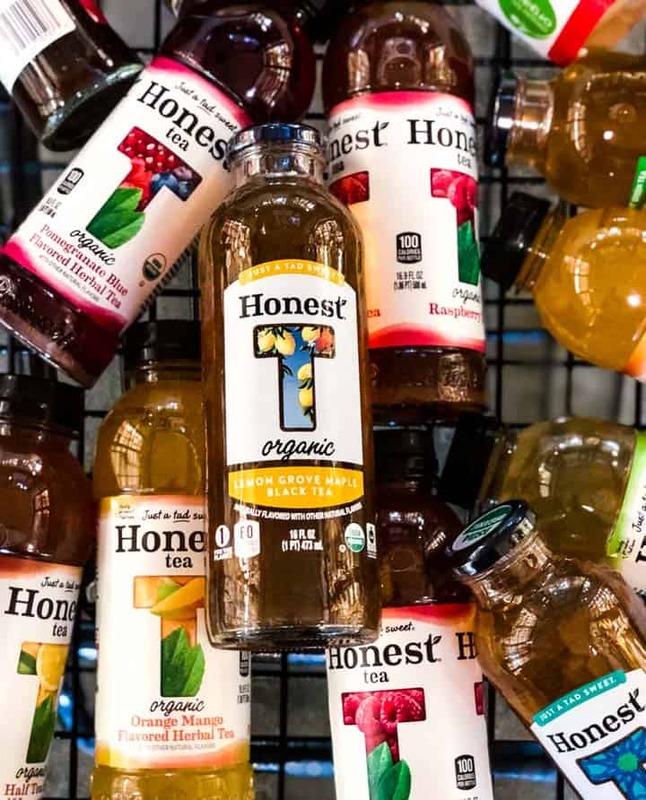 Organic and fair trade have always been core to the Honest Tea mission. Learn more about the mission here. 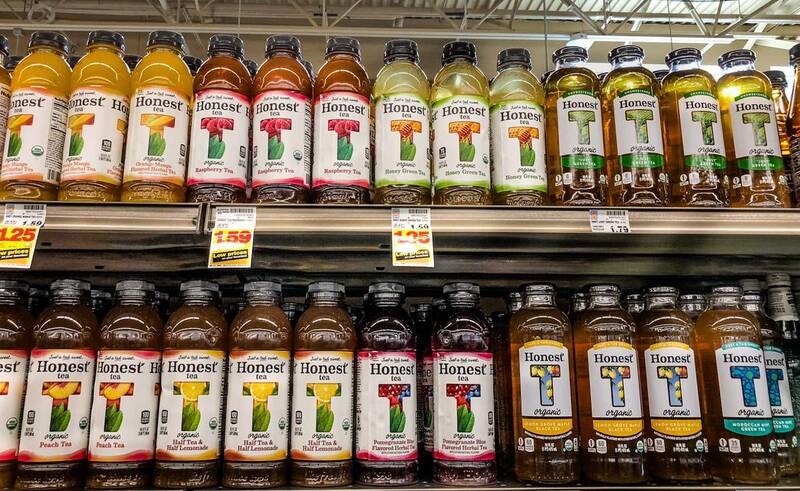 Check out the different flavors of Honest Tea in the bottled tea aisle at your nearest Kroger and Kroger banner stores. Before I sign off, let me remind you that September is National Organic Month. The objective is to create awareness of the many benefits that organic products have on us and our planet. If you are new to the organic way of life, I would encourage you to visit any Kroger or Kroger banner stores and check out their large selection of organic products from produce to snacks. – I am sure you will love them just like we do. Thanks for the great snacking ideas. We love road trips! Thanks, Meeta! We love road trips as well.